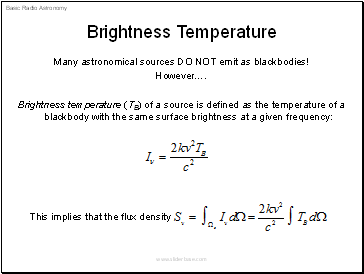 Many astronomical sources DO NOT emit as blackbodies! 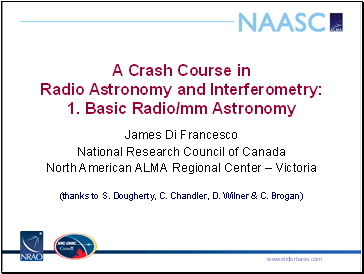 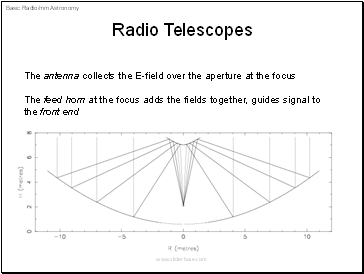 What does a Radio Telescope Detect? 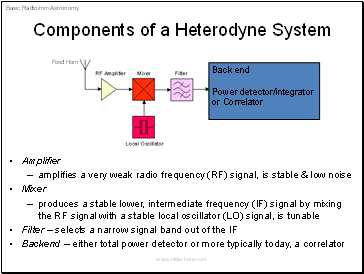 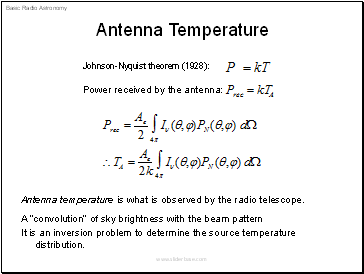 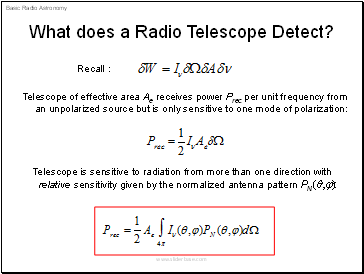 Antenna temperature is what is observed by the radio telescope. 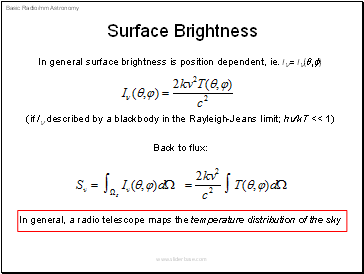 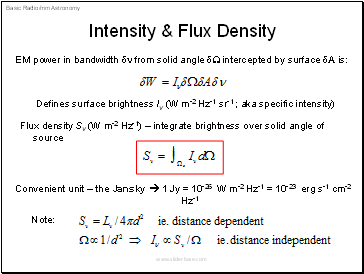 It is an inversion problem to determine the source temperature distribution.